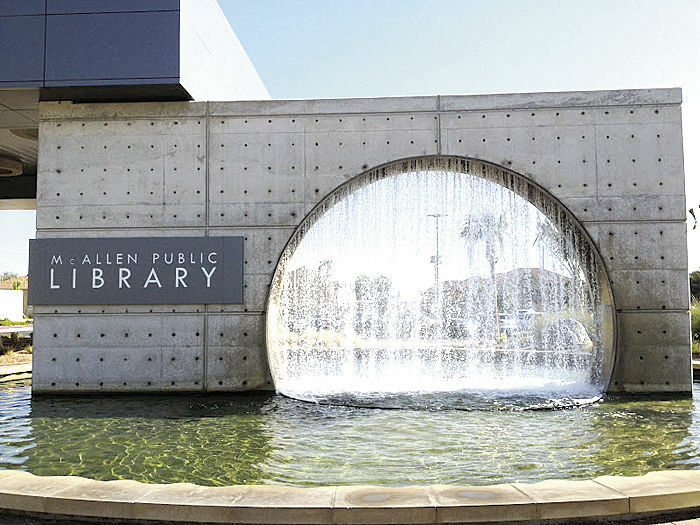 The McAllen Public Library is calling on Hidalgo County writers to submit a copy of their published books in an effort to feature more “homegrown authors,” according to a news release. Submitted books are referred to a selection committee, and could be included in the library’s local authors collection. Books must be for teen or adult audiences, and authors must be 16 or older. For more information, call the McAllen Public Library at (956) 681-3000.